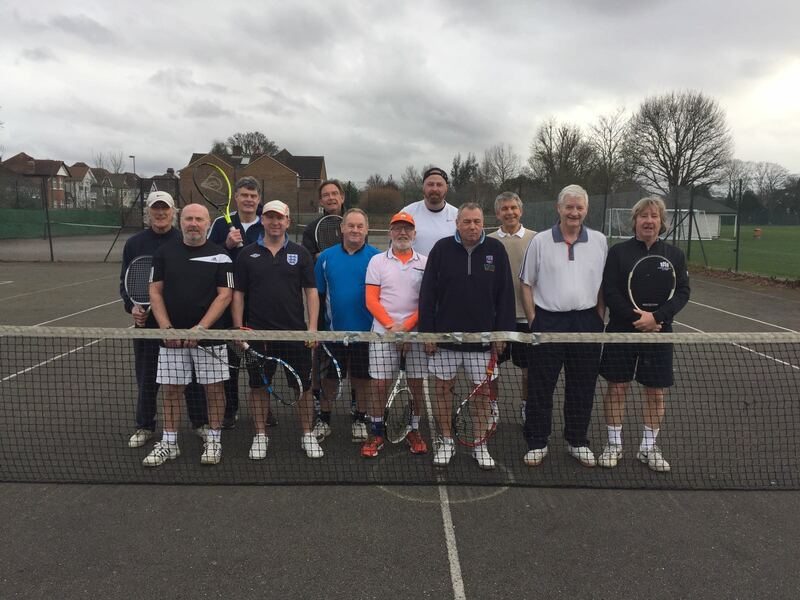 Taken yesterday, Jo Pagetti with his merry band of weekend warriors who are seen most Saturdays on out Courts defying the weather and natural laws of gravity and ageing. One of the last Saturdays they will be using our older courts before they are replaced with new hard and clay courts and depending on permissions a Dome for winter use. We will also see a diversity of courts with mini and paddle courts enabling a range of ages and abilities to enjoy the facilities. We will be keeping our grass courts and will see an increase in the numbers of courts across the grounds with a variety of surfaces. Exciting times ahead for our Club with new and improved facilities.